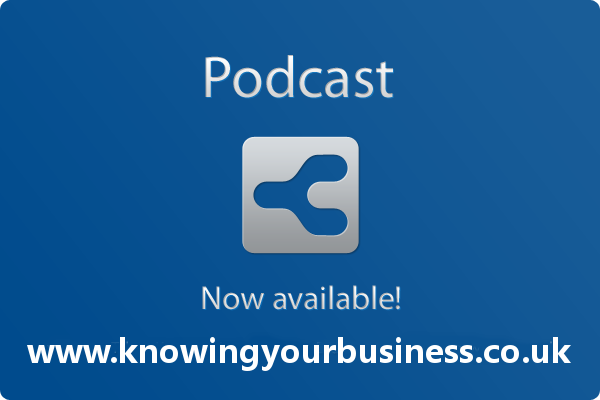 On this Knowing Your Business show we enjoy varied discussions across different business sectors. We explore the topics of PR, food production, and business life in the cotswolds. 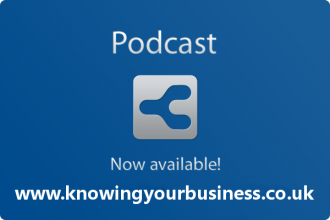 Knowing Your Business interview experts Rachel Browne, Mette Poynton and Nigel Morgan. Rachel is the owner of Relish the Taste. A Cheltenham based, family business which specialises in the production of award winning handmade chutneys, relishes and pickles. Finalist in this years Cotswold Life Food and Drink Award (Local Supplier/Producer category). Mette also helps run the famous Twitter hour #CotswoldsHour. News, views and information from the beautiful Cotswolds in what’s known as a Twitter chat hour. Nigel helps businesses prosper through PR, social media, case studies and networking. Morgan PR, Berkshire PR & Social Media Consultancy born in 2002. Serving clients in Hampshire, Wiltshire and Oxfordshire and throughout the Thames Valley and now serve a growing number of national clients. Previous: Media & Communications Manager for Thames Valley Police. Morgan PR was established on the basis that if Nigel could make the police look good he could do it for anyone! Interests include Mentoring, film making, screenplays, dogs, and chickens.